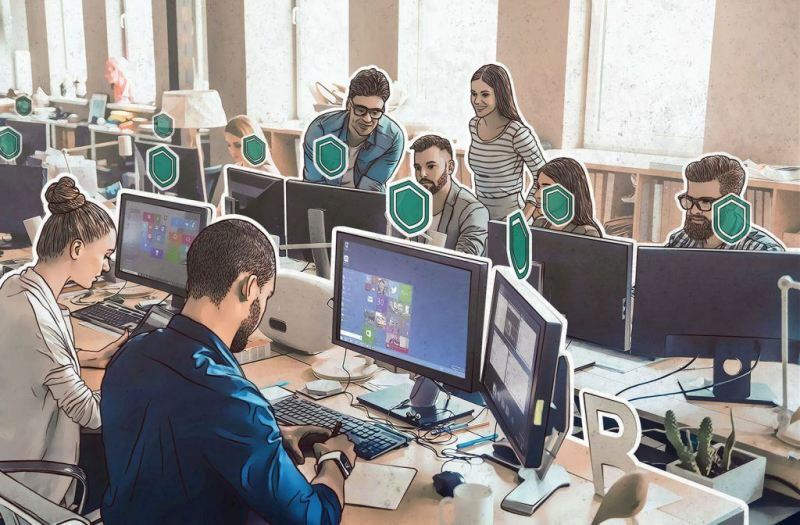 Kaspersky Lab has unveiled the next generation of its endpoint protection with new Kaspersky Endpoint Security for Business. The product features Adaptive Anomaly Control, which intelligently perceives and blocks anomalous applications and user behavior, and offers improved protection from miners and network threats. Kaspersky Endpoint Security for Business now also provides users with a web-based management console, along with features to help automate administrator tasks — all to give IT security teams greater control across all endpoints in their corporate infrastructure. When a business reaches a certain stature, endpoint protection becomes a challenging task: not only because the number of cyberthreats is constantly growing, but also because the infrastructure itself becomes more difficult to manage and is widening the attack surface. New Kaspersky Endpoint Security for Business is specifically designed to help businesses overcome these challenges. Kaspersky Endpoint Security for Business improves prevention from emerging threats. New Adaptive Anomaly Control is an intelligent component which analyzes the behavior of users and ‘remembers’ their activity patterns, allowing it to block actions that are abnormal for a particular user. The whole process is automated, so IT security administrators do not need to configure rules manually. This saves time and reduces the risk of false positives. IT security teams are commonly overwhelmed by routine tasks, which means it’s difficult for them to focus on long-term strategic goals – or even less urgent tasks. Kaspersky Endpoint Security for Business allows for the automation of tasks, such as software upgrades, which otherwise demand a large amount of manual work. The automation of software updates with Vulnerability and Patch management helps to reduce the risk of network penetration through outdated software. In addition, all new versions of Kaspersky Endpoint Security for Business will be automatically deployed to all endpoints. This requires no action from the administrator except for approval and acceptance of the license agreement. This all helps companies keep their protection up to date, which is critical in fighting new threats. The product is available globally. More information about Kaspersky Endpoint Security for Business and its applications is available on the global website.